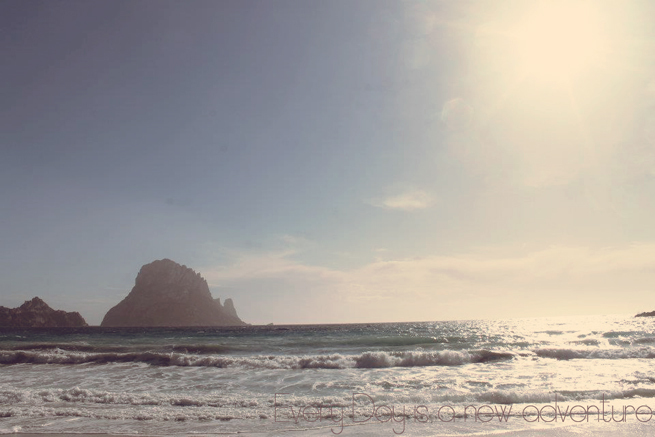 itsAlyx: Es Vedra & Christmas in July. Remember that one time that I decided on a whim that a huge bloggy gift exchange would be totally awesome? 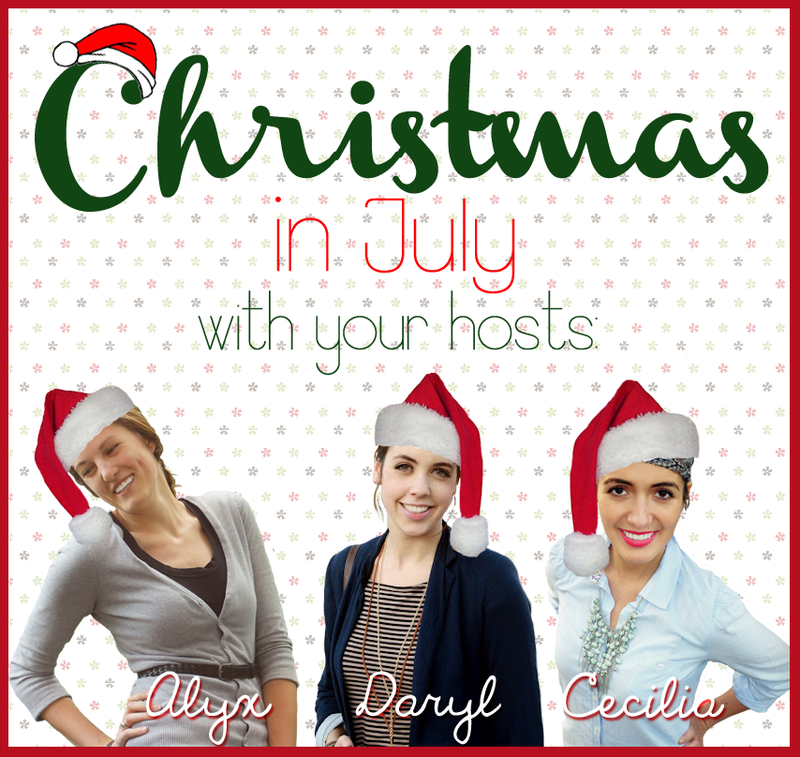 And that I would call this huge bloggy exchange Christmas in July? Well... I'm makin' it happen, and two awesome girls have offered to help me out. You can visit them here and here (and you can see their pretty faces in the picture below). It's a blogger gift exchange with a budget of $10-$20. Everyone is welcome to participate, and if you're international, you will be matched with someone on the same continent so as to reduce shipping costs. So... make sure you come back on Monday to sign up! This is just a heads up to let you know that it will be happening!! 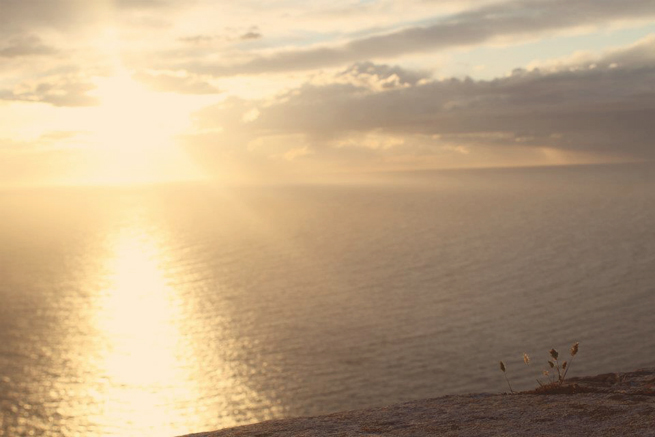 Once upon a time, I went to Ibiza, Spain and told you about a few of the things we did. I skipped a lot of other things, though, and I'd love to document them, so here's one of them. 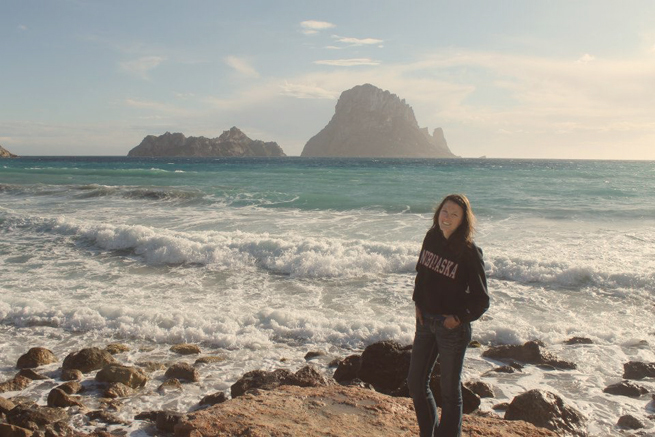 Es Vedra. Some say that it's right next to the tip of the lost city of Atlantis, jutting out of the ocean. Others say that it has spiritual powers. Even if neither of these things is true, it's still an amazing sight, one that is definitely worth the hike (which, by the way, is not long or difficult at all). Fun Fact: It's the 3rd most magnetic place on the face of the earth. 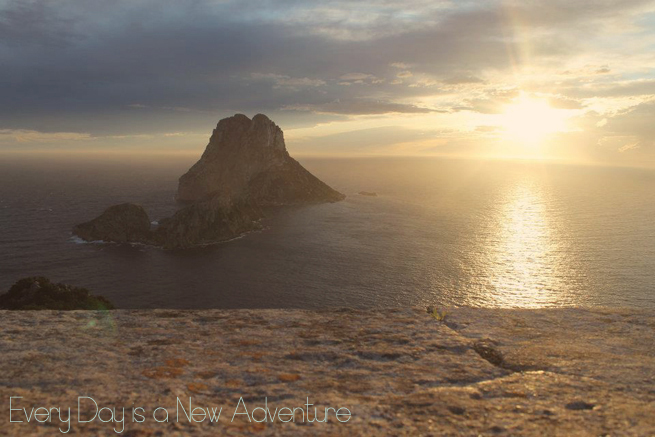 We visited Es Vedra twice, both times at sunset. The first time would have been good, but it started to rain right before the sun started to set, so we missed out. 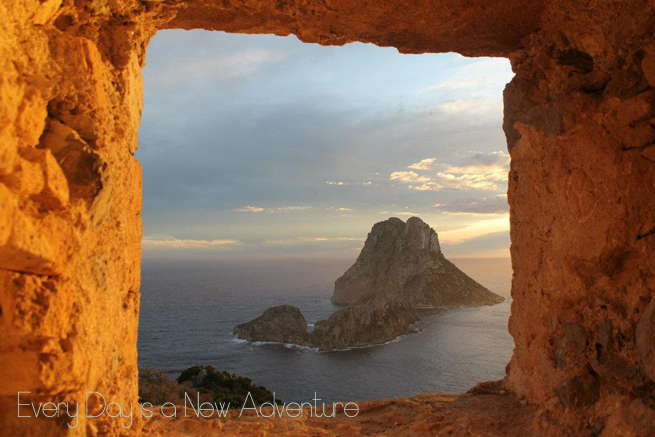 We had heard such good things about this location at dusk, so decided to come back on our fifth day in Ibiza. We did not regret it - not one bit. Husband took this amazing shot. 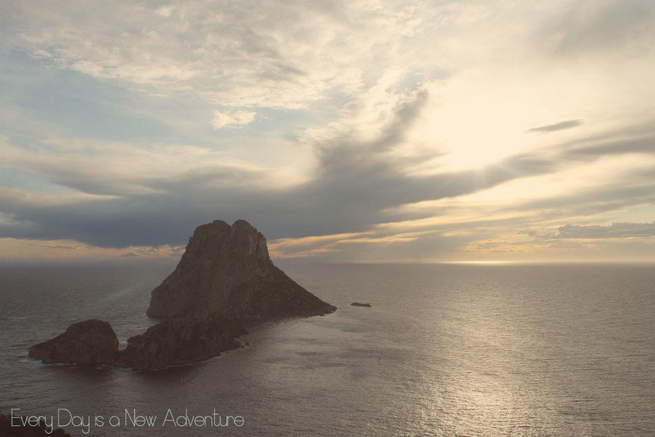 Es Vedra was probably one of my favorite things about this little island, and there was definitely something magical about it. What is your favorite natural landmark?? That certainly is beautious. Probably my favorite photos from your vacation, I think. And that photo Mike took? Wow. It's gorgeous. And yay! Christmas in July!!! I was just telling my boyfriend last night how much I miss Christmas already :) This sounds like it will be fun. Gorgeous pictures! And I love turtle island in Hawaii ;) It really does literally look like a tutrtle sticking its neck out, it's awesome! I LOVE the pictures, Alyx! And I can't wait to read more about Christmas in July! How exciting!!! Ooh Christmas in July! Too good to be true! This island is so beautiful, I would love to think that it was the tip of Atlantis (which reminds me of the movie). For me, my favorite landmark(s) is just D.C. It's so beautiful and perfect. Great pic of you two! What does magnetic actually mean? Could oyu feel something? Probs not. I'm an idiot. An idiot that is really excited for Christmas in July! LOVE that picture of you and Mike! :) And I'm totally signing up for christmas in july. pretty brilliant, thank you! wow. love your blog! i'm jealous of your life. awesome blog design! you are too cute! I love the idea of Christmas in July! I will so check back in on Monday and sign up for this! 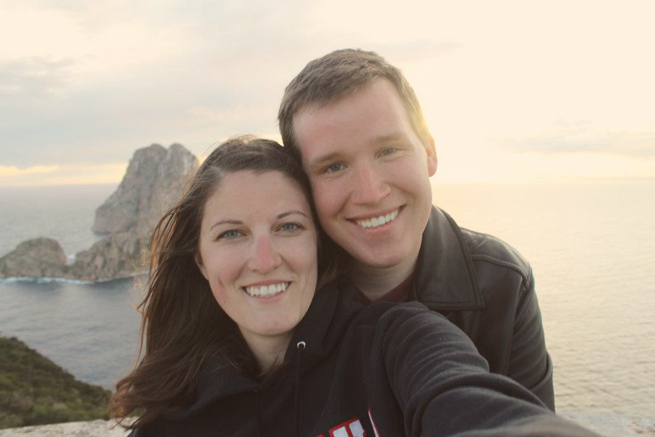 Also, I'm super jealous of your trip to Spain! Another thing I have on my bucket list! Wow that sunset is amazing!! Love the exchange idea...and LOVE the Santa hat picture!! Those pictures are amazing! I really loved going to the Smoky Mountains and Grandfather Rock in North Carolina. One of my favorite places. Also Blowing Rock was pretty neat too. I love this idea!! I will definitely be signing up. What the gorgeous!!! Holy cow. Makin' me want to travel, girl. P.S. LOVE the new blog layout. you seriously always have the most gorgeous images!! Hmm favorite natural landmark?? I don't really know... But I am super excited for this Christmas in July thing! beauuuutifullll!! especially love that pic through a window (?)! i hope you decorate your home in the states completely with pics from your travels!! That is so very, very pretty. And Christmas in July? I'm totally in, since my birthday is in July, and I loooove presents. Great idea! There is a tree in New Zealand that is 9 meters in DIAMETER. it was a religious experience. GORGEOUS pictures! You two are seriously the CUTEST! And I am loving this swap idea! I'll totally sign up! Your pictures from Spain are amazing girl! I'm so jealous you've been like all over Europe! Also that's awesome that you did a mini announcement! (: So excited for Christmas in July! 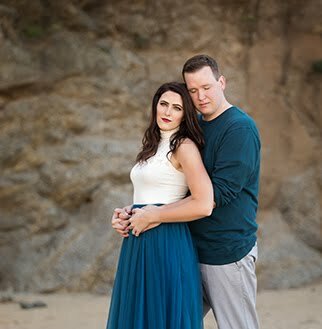 The pictures are amazing! When I think of Ibiza, I think of an all night dance party on the beach. Have a great weekend! Girl, these photos are absolutely amazing! I fell head over heels with Ibiza and it took me by surprise -- I thought I would hate the island. I love a fellow traveler and photographer! Nice to *meet* you!